To begin, you will 1st need to register your Domain Name. 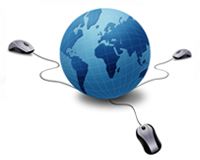 For more information on choosing the right domain name click here. Once you've registered your Domain Name you will need to point your Domain Name to your Income Activator website's Nameservers. You can call GoDaddy to get help doing this at 1 (866) 938-1119, or go to "Manage Domains" and click on your domain name to change the nameservers. Once you've changed your domain's nameservers fill out the form below, and we will connect your Income Activator website to your domain name. How Long? 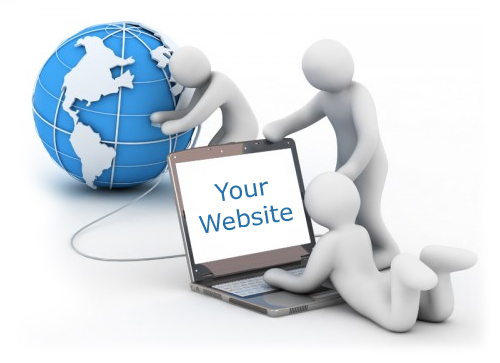 After submitting the form your website will be online and visible to people within 48 hours. Additional Domain Names? If you've registered additional Domain Names for your website, you can forward these domain names to your main domain name, or any other page on your website. 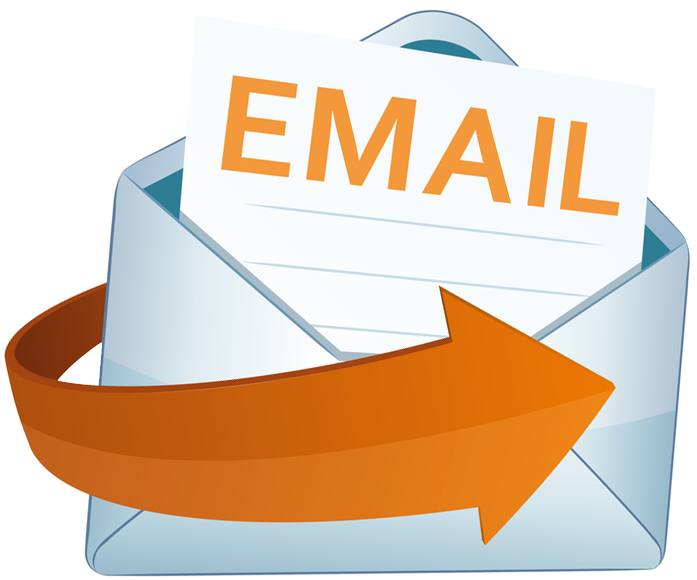 You can have as many professional email addresses as you wish, for free. For example, you can have Joe@YourDomainName.com, or Info@YourDomainName.com, and so forth. Note: Google & GoDaddy charge a monthly fee, per email address, whereas your emails through IncomeActivator are free! If you want to set up your own email click here. For us to setup your email, there's a $30 to setup fee, and you will not be paying a monthly fee to Google and/or GoDaddy. Note: If you request us to set up your email, we will process the charge through your credit card, or PayPal, unless otherwise advised by you when completing the form below. Do you need any new email addresses? Like To Use To Check Your Email? enter your existing email here.